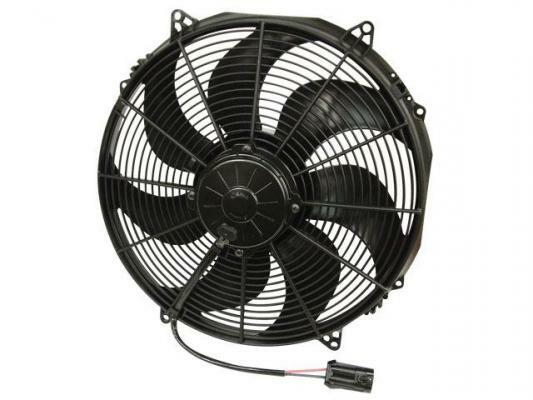 Spal Fans manufacture electric cooling fans, blowers and electronics. 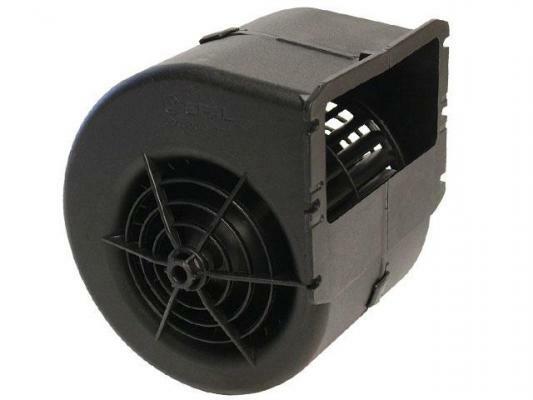 Also, they have a large variety of aftermarket products like power door lock systems, vehicle security systems, and power window systems. 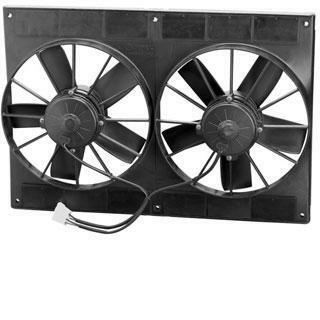 Their fans are designed to be mounted in various ways, they have a variety of length brackets for custom mounting as well. 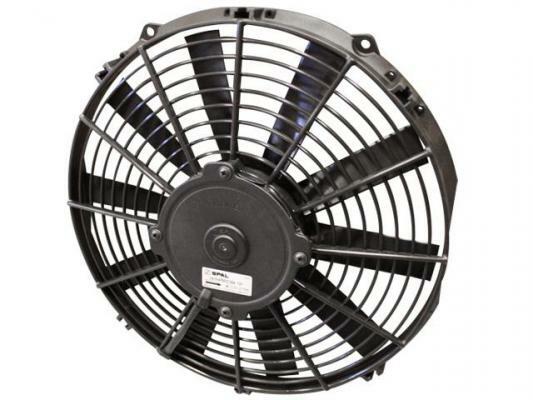 Spal Fans have the best radiator cooling fans around, we continually install them on various projects in the shop.